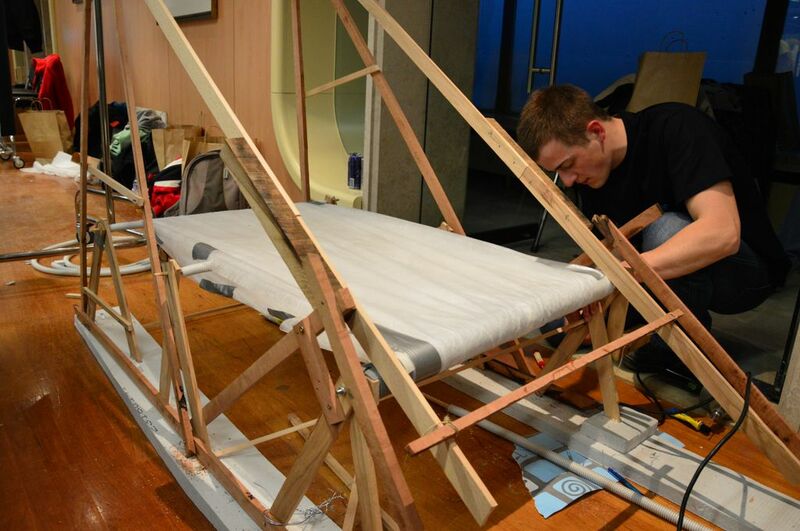 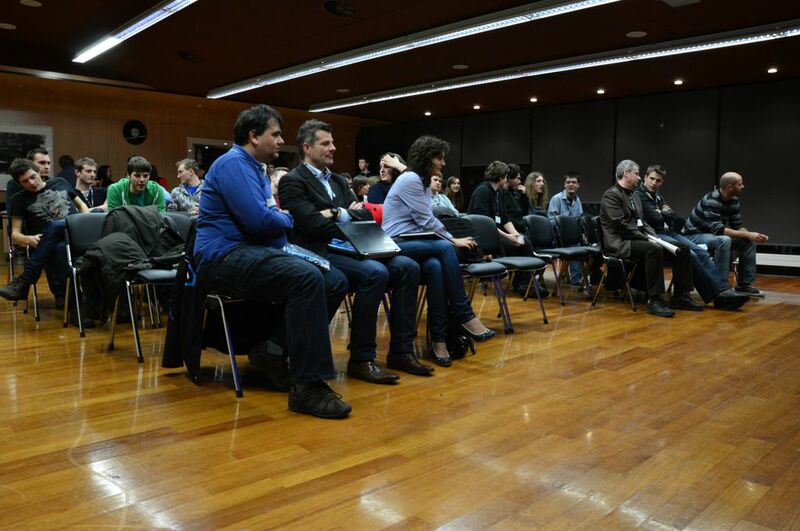 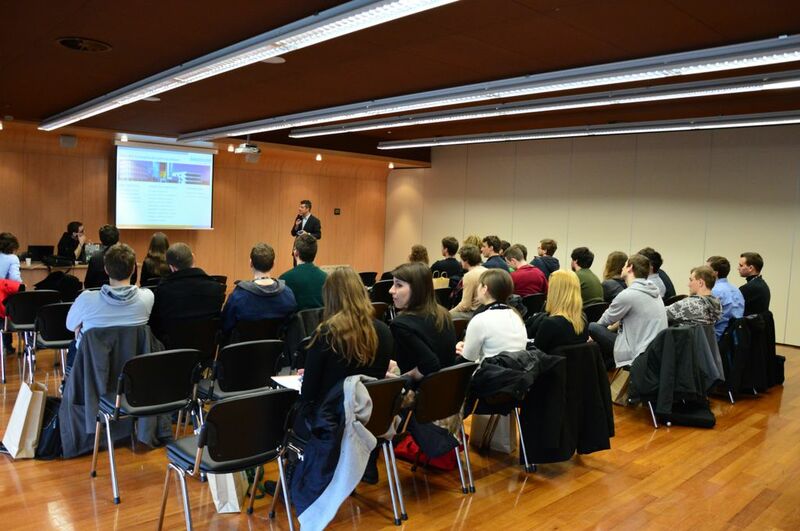 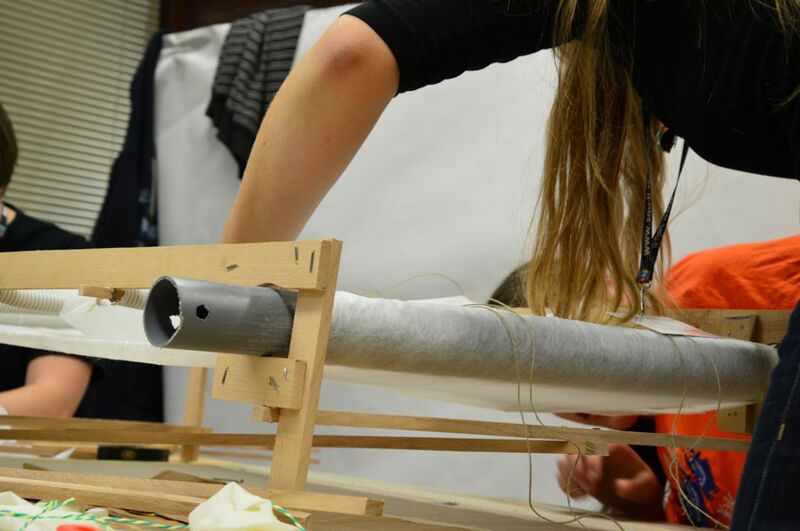 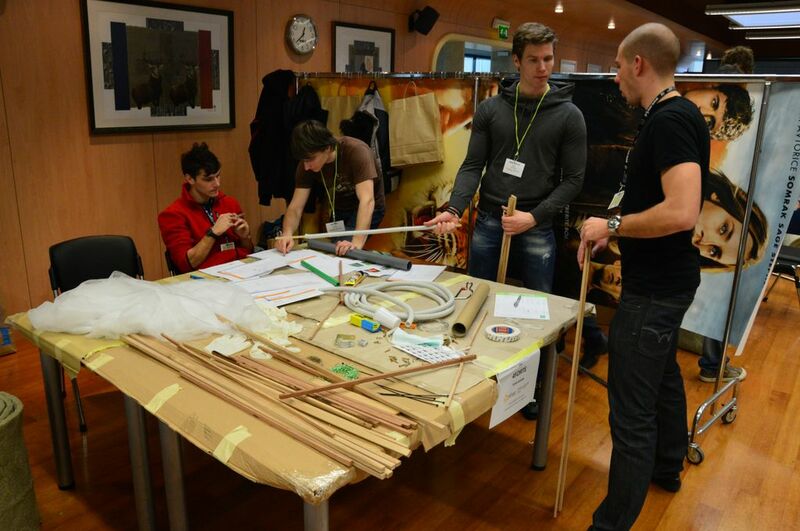 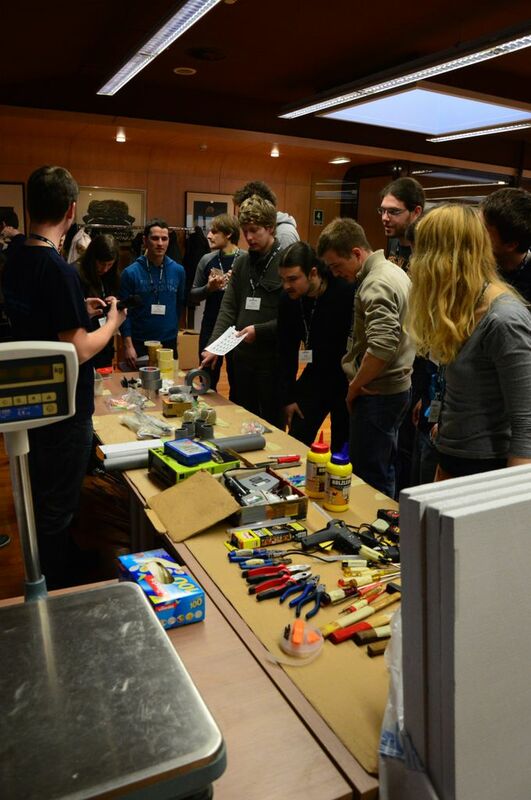 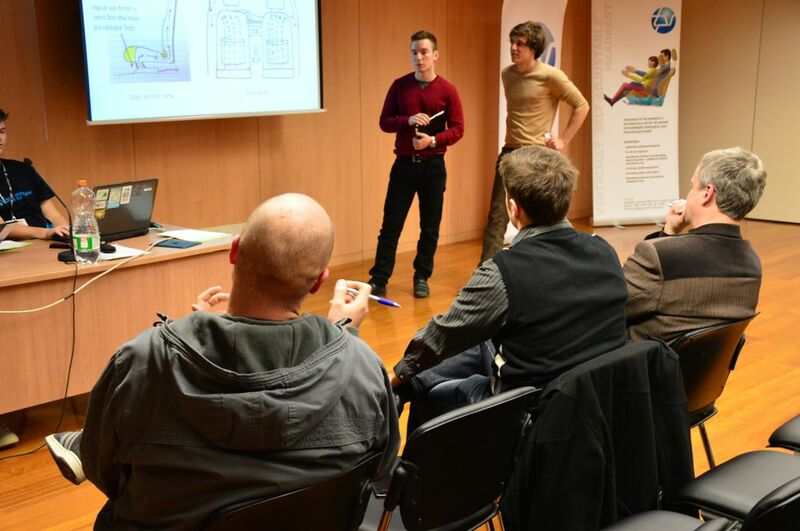 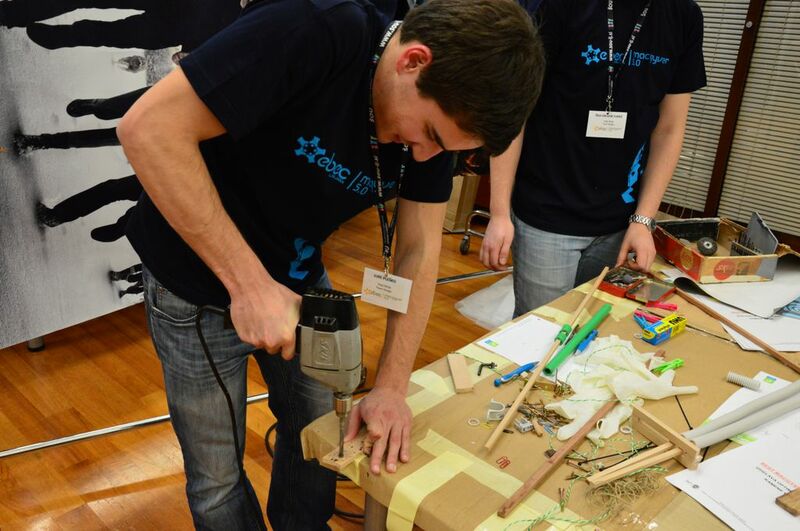 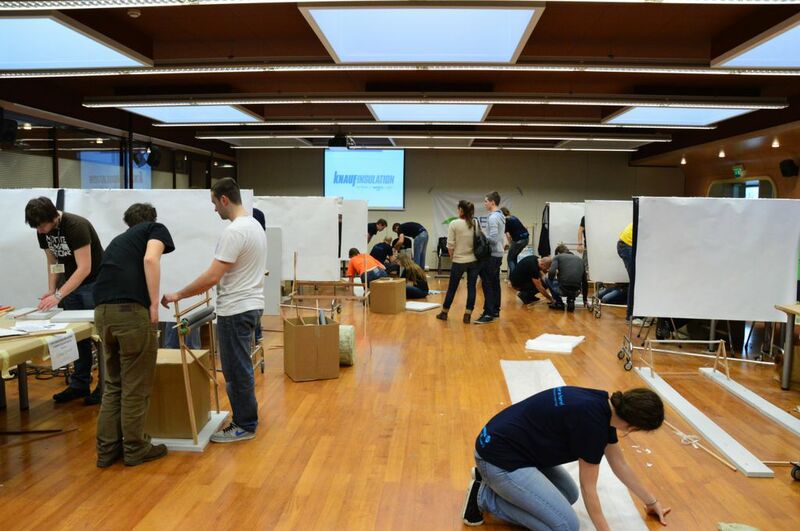 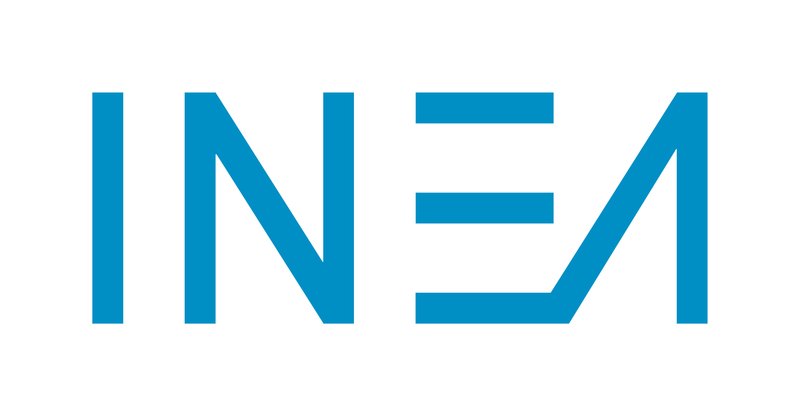 The 5th edition of MacGyver took place in Ljubljana Exhibition and Convention Centre in the period from 6th to 7th March 2013. 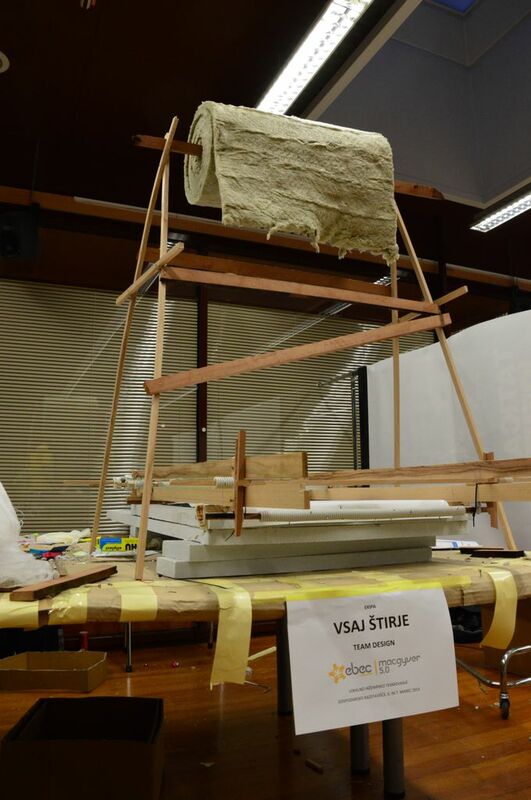 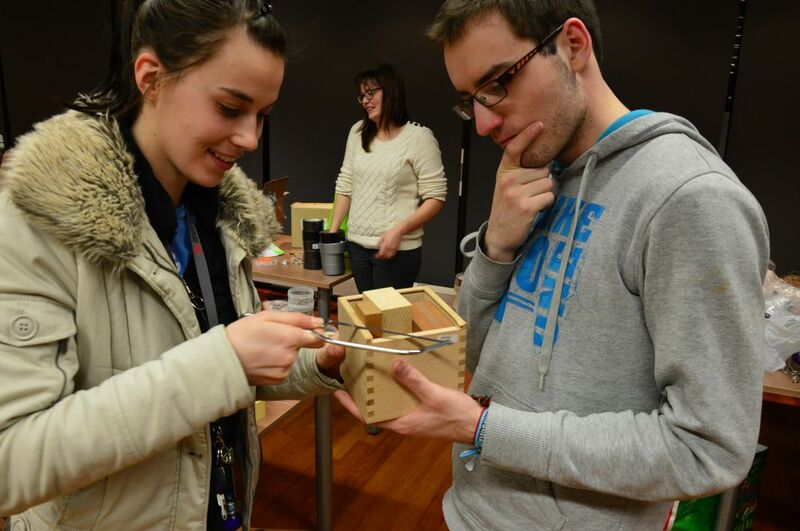 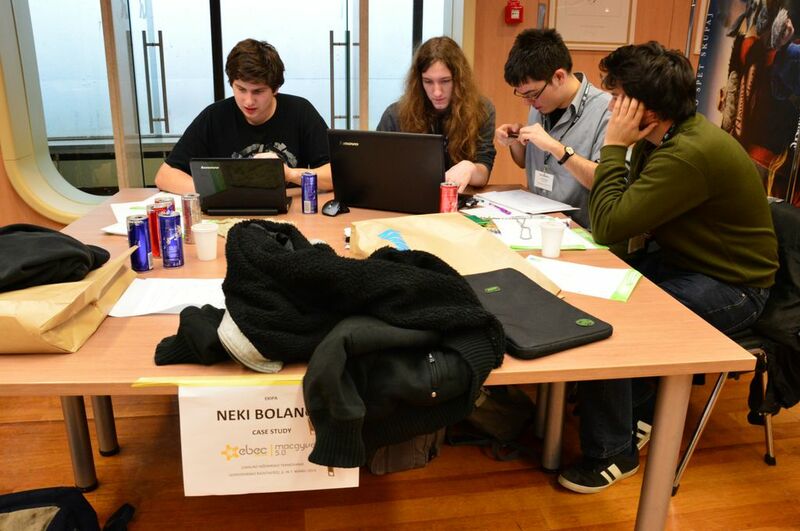 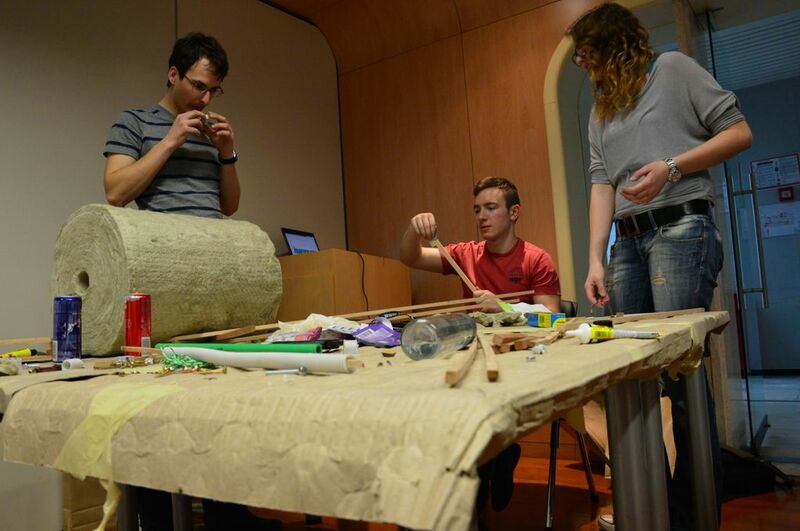 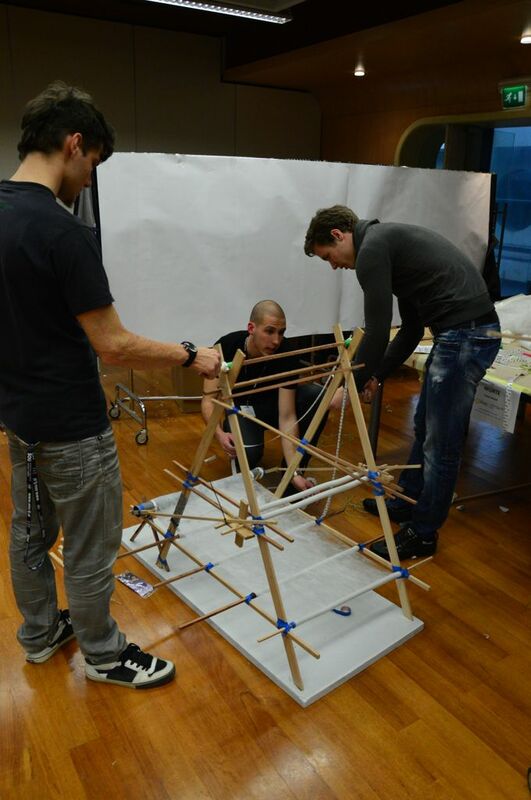 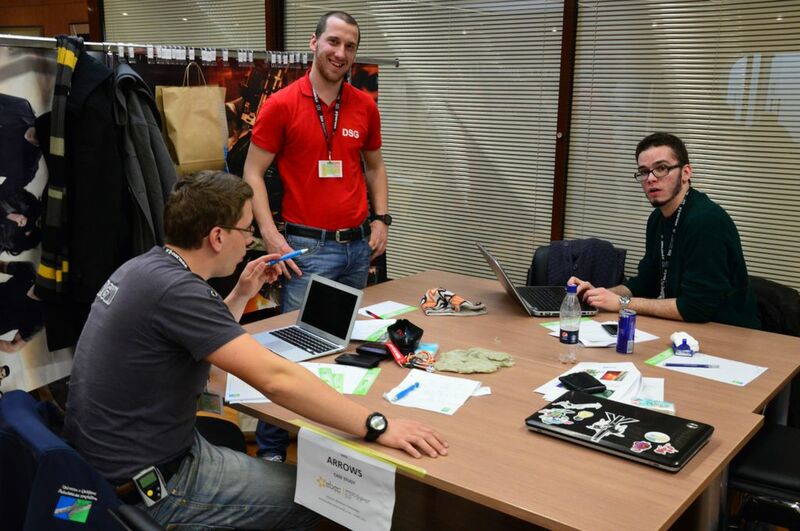 In category Team Design the winning team was Želvice, team Vsaj Štirje took 2nd place and team 100% took 3rd place. 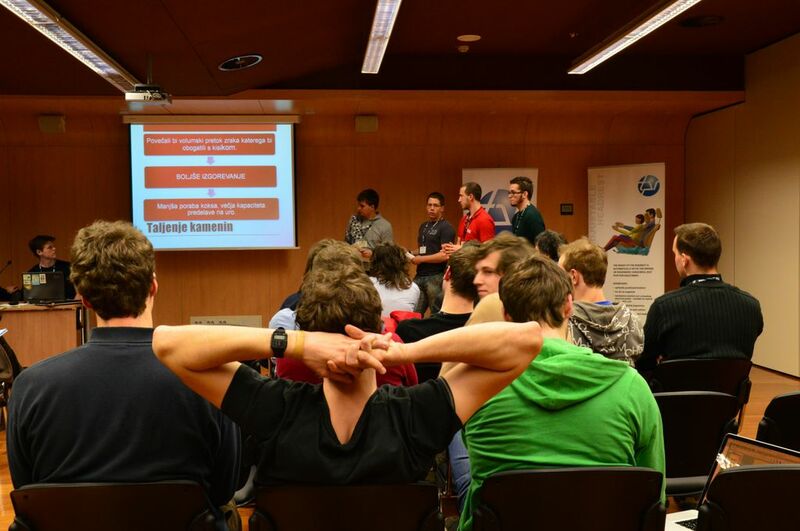 In Case Study winners were Razvojni inštitut Dele Savić, team Dream Team took 2nd place and team Podizvajalci took 3rd place.